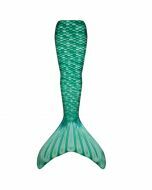 When your little mermaid needs a complete Ariel makeover, our non-slip headband of Celtic Green mermaid scales adds the final touch to any mermaid transformation. 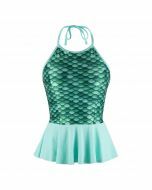 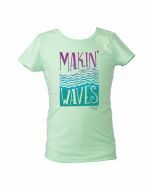 Look like a ‘maid of the sea with our Celtic Green headband in a refreshed mint and emerald scale pattern! 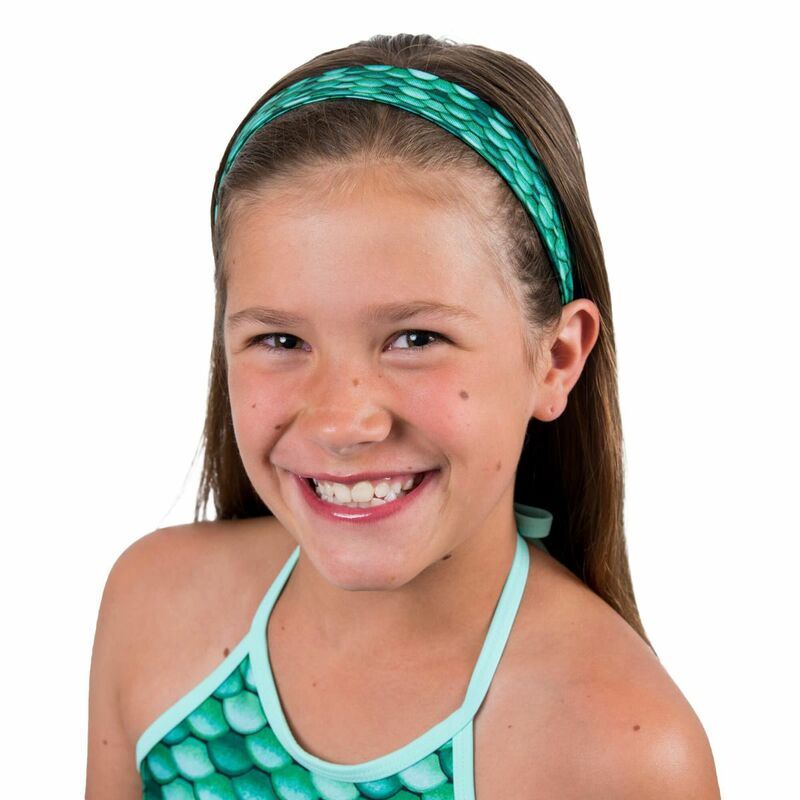 Featuring soft material with a no-slip silicone grip, this headband for girls will not only help keep hair away from your little one’s face, it also doubles as a stylish hair accessory for girls! 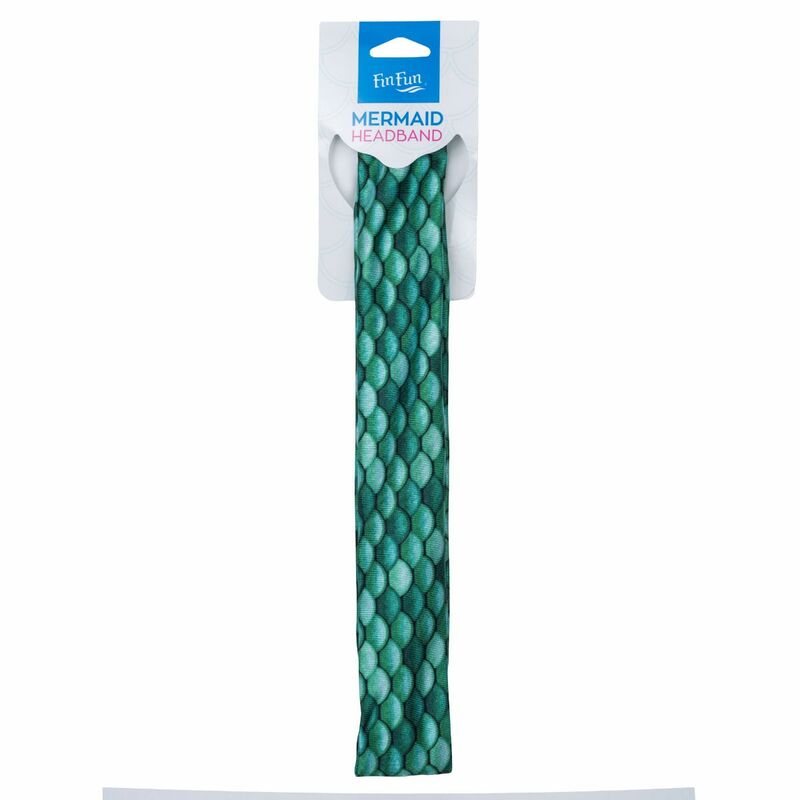 This mermaid-scale headband is not just for mermaiding, but it adds to the experience of a complete mermaid makeover!